Three simple words that describe our products, our company, our culture…our future. As a leading, worldwide provider of navigation, we are committed to making superior products for automotive, aviation, marine, outdoor and sports that are an essential part of our customers’ lives. Our “vertical integration” business model keeps all design, manufacturing, marketing and warehouse processes in-house, giving us more control over timelines, quality and service. Our user-friendly products are not only sought after for their compelling design, superior quality and best value, but they also have innovative features that enhance the lives of our customers. 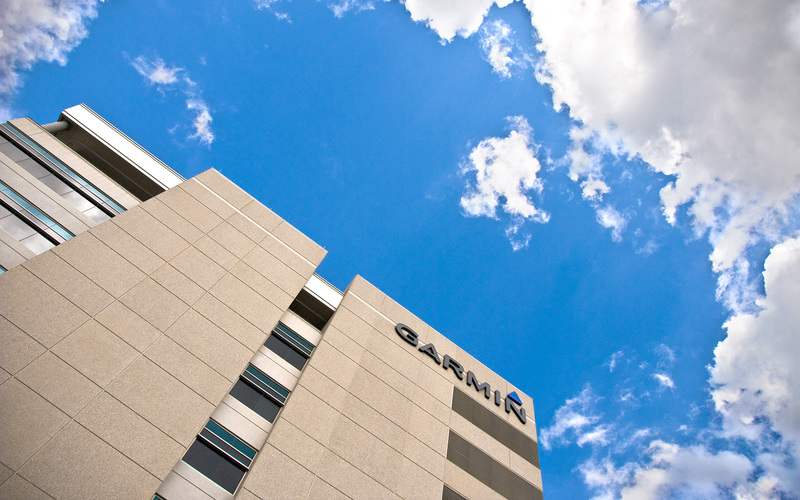 Garmin has more than 11,400 associates in 50 offices worldwide.